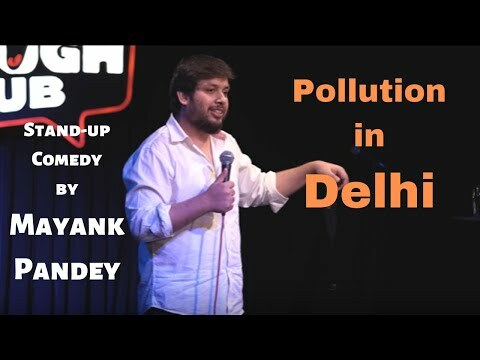 Mayank Pandey is the winner of NDCC open mic competition held in 2014 and also Gurgaon corporate fest stand-up competition organised by 28 degree north and Times of India. He has performed in various bars and auditoriums across Delhi/NCR. He talks about his school life, movies and anything to everything which he finds stupid.